We have over 100 years of history and 100 more years worth of news to come. See below for the latest happenings around W.Fairweather & Son. 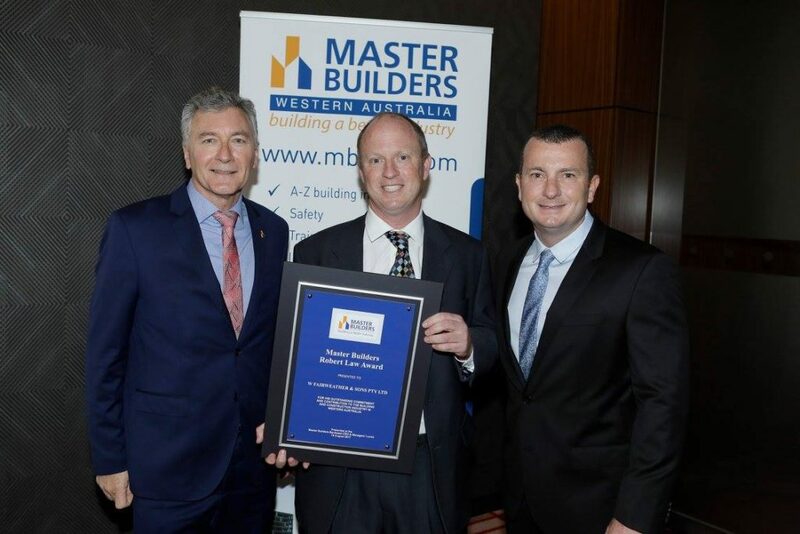 We are very proud to announce that W Fairweather & Son Pty Ltd was awarded the Master Builders Association 2017 Robert Law award at an event held at the Crown Astral Ballroom on Friday 18 August. 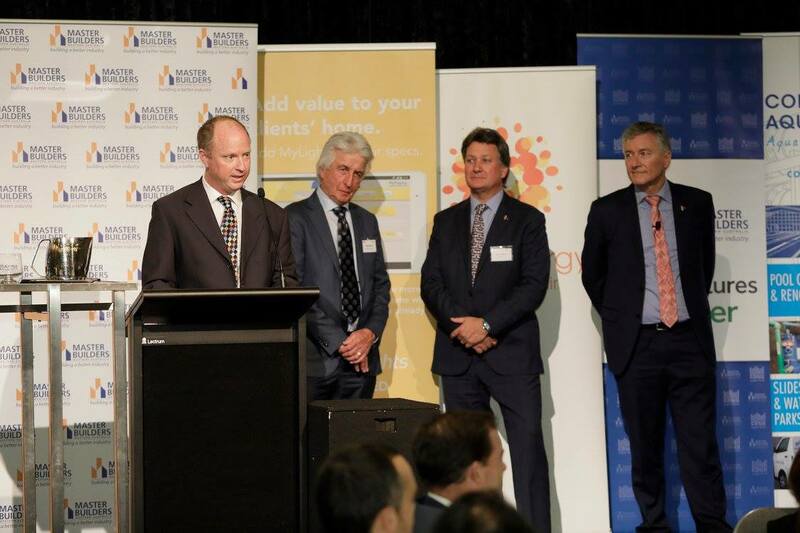 The Robert Law Award is given by the Master Builders Association Board of Management to an individual or organisation who has made a significant contribution to the building and construction industry in Western Australia. 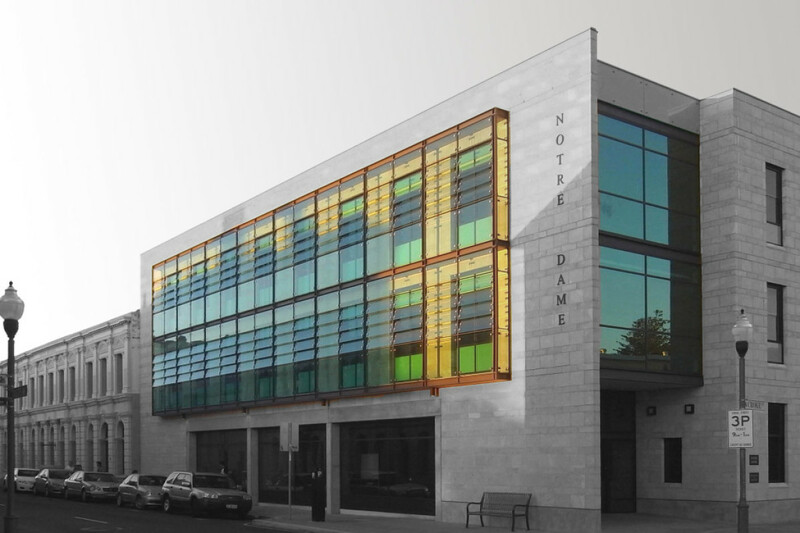 We are extremely honoured to join a prestigious list of winners of this award and we would like to thank all clients, architects, consultants, subcontractors and suppliers for your contribution to our success.